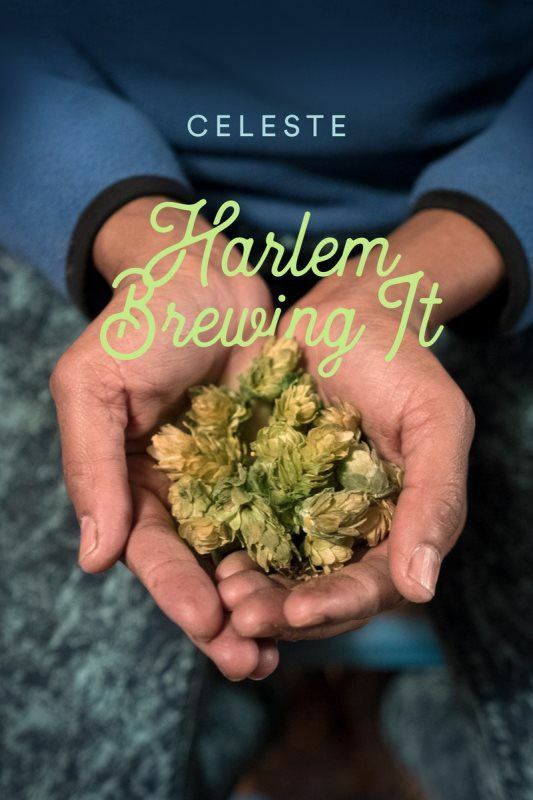 We'll guide you step by step as we jump into a live Harlem home-brewing session, where you'll help create an original small-batch beer recipe. Be the "Master of the Brewniverse" for an afternoon while you learn how to cook up grains, mix ingredients, and prepare different styles. At the end, we'll enjoy a Harlem Brew beer flight. Get ready to swing the brews, as you take time to smell the hops! 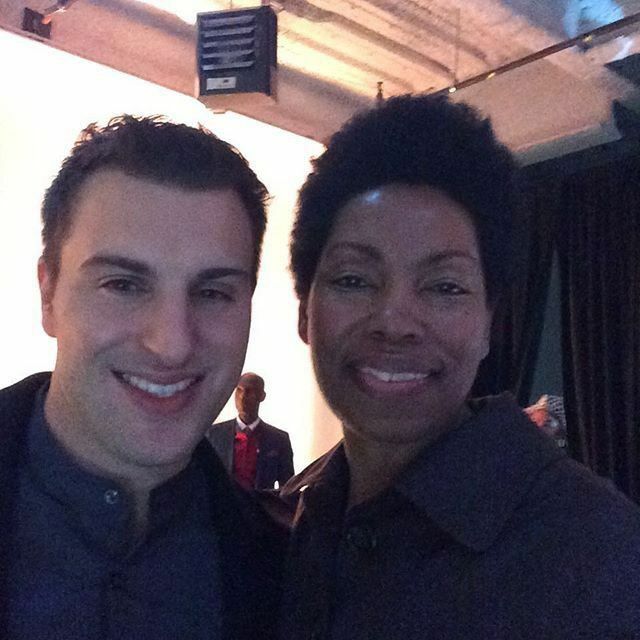 Brian Chesky, Native New Yorker and Founder of AirBNB launched its New York City Experiences in Harlem. The AirBNB Experience features local artisans that offer immersive experiences into their world. This is an amazing opportunity to share what Harlem has to offer to more than 80 million travelers around the block and the world. Whether learning about the history of graffiti art from a legend or small batch brewing, there is so much to be inspired by. So on your next date night or team bonding meetup, be sure to come brew with us. Let's Brew This! 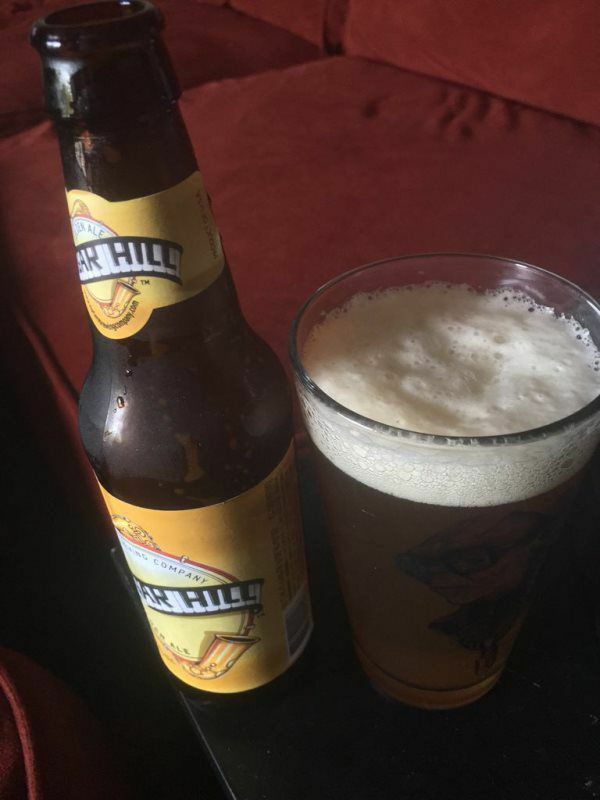 HARLEM BREW CAN! 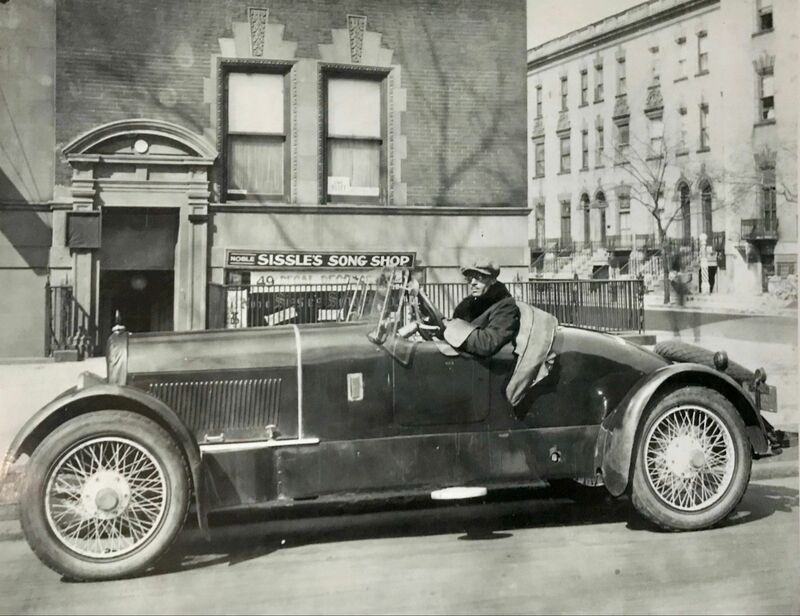 HARLEM WIT! 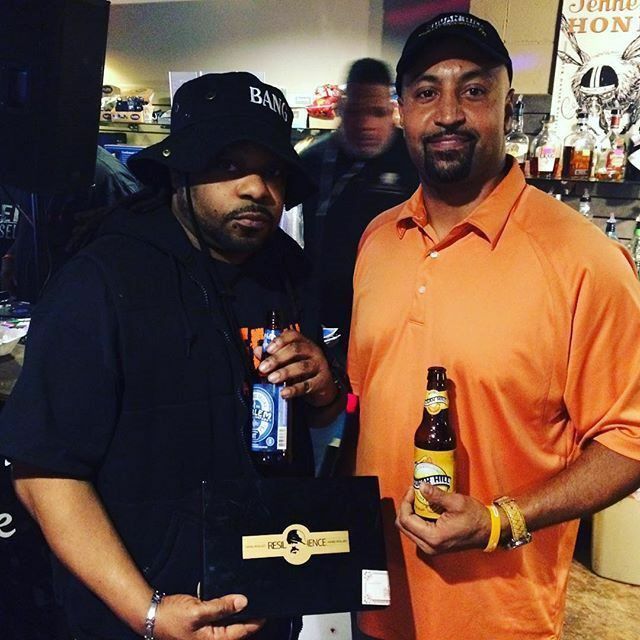 Cigar Lounge sells out of Harlem Brew during #CIAA Tournament in Charlotte, NC. Thanks to Larry and the crew for their amazing Southern Hospitality and for hosting the Harlem Brew Tasting. Shout Out to Jamel Lynch (HBD NC) for delivering! Lady Michelle Obama both made history when he became the first African American President of the USA. 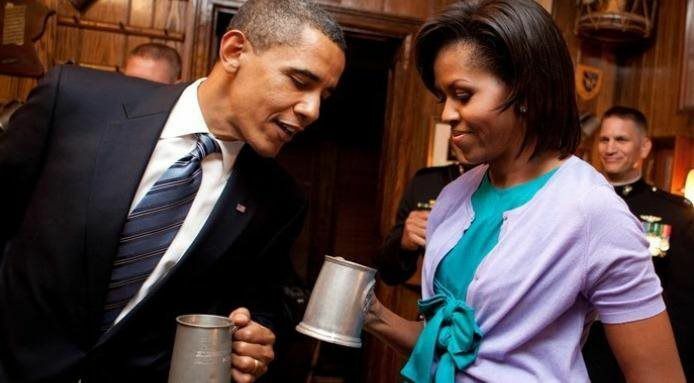 But could anyone imagine that he'd become the HBIC (Head Brewer in Chief) since George Washington. Cheers! to You President Obama!